A new report is coming to Season 18. 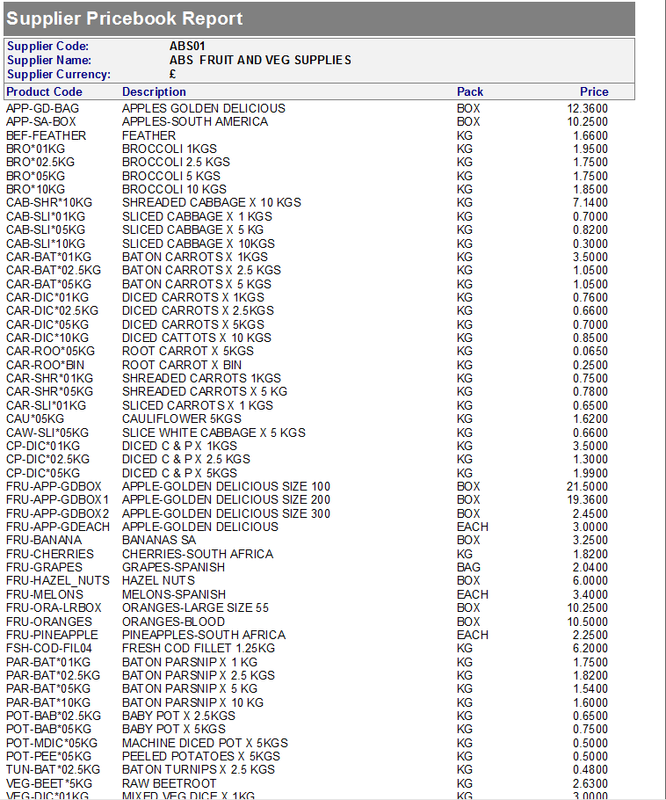 Now its simpler than ever to get your supplier prices out of the system. Simply navigate to the Supplier Setup screen under the Purchase Ledger tab on your Operations floating menu. Once you have the Supplier Setup screen opened select the pricing drop down menu highlighted in next image. After clicking on the Supplier Price Report option you will be presented with the next screen. You can print the report to screen, to a physical printer for a paper copy or export the data to excel for further review. 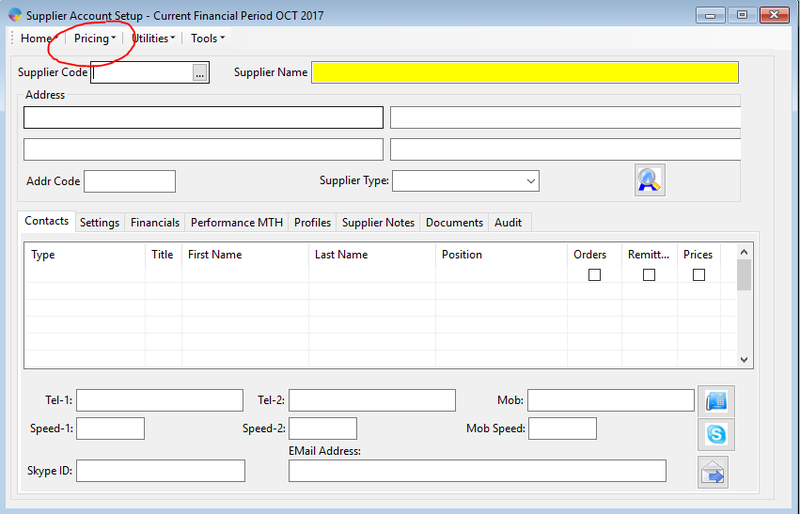 You can also choose exactly which suppliers you wish to run the report for in my next example I will be running the report for all suppliers. Once you are happy with your filters simply click the print button to produce the report.